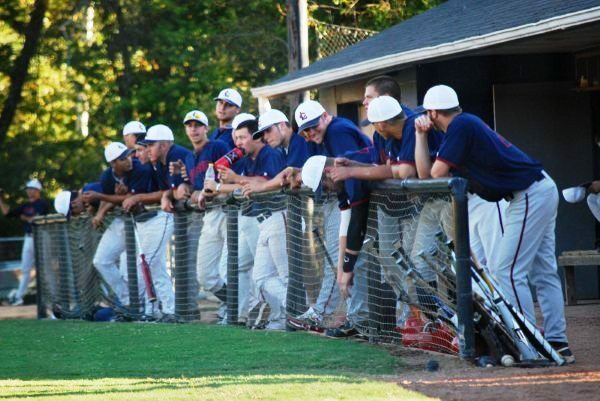 College Decisions – Do I go JUCO or away? Can Solar Panels Work In Winter? Could Curiosity contaminate Mars with microbes coming from Earth?